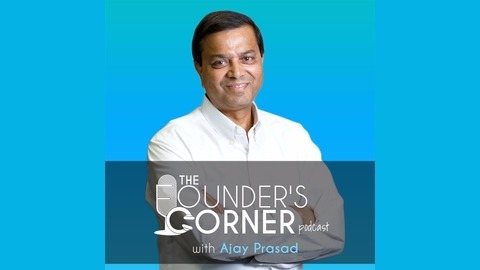 The Founder's Corner is a podcast hosted by serial entrepreneur, Ajay Prasad, as he discusses many aspects of working and living as an entrepreneur. 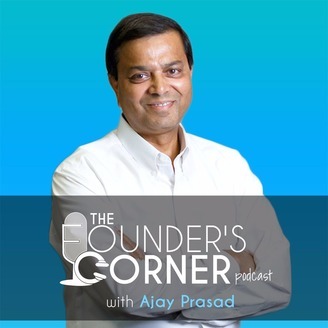 Ajay invites business owners or aspiring entrepreneurs to come on and ask him for advice about topics ranging from digital marketing, social media to online reputation and entrepreneurship. If you fall in the above categories, this podcast is for you. So, get started by listening to the podcasts today.